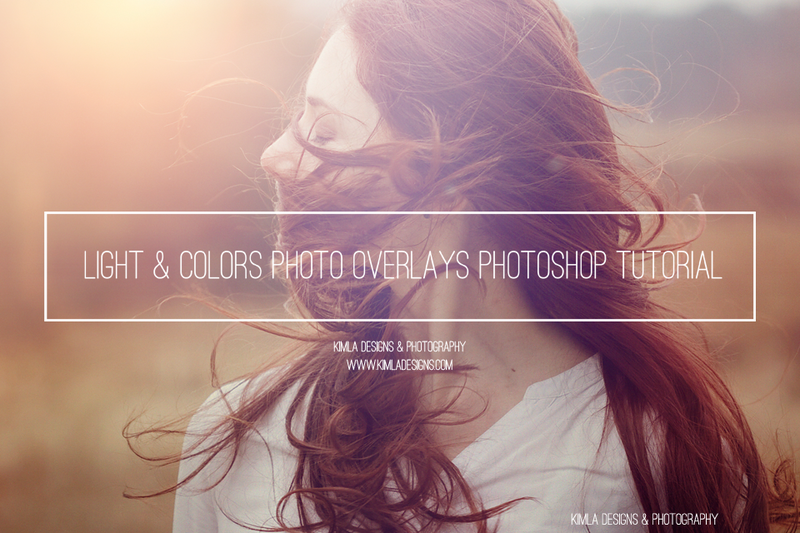 These overlays will work with any editing program that allows to use layers (PS,PSE, PSP, GIMP). Tutorial below has been created with Adobe Photoshop CC. Here is a ''before& after'' for you. The day was very windy and as usual here in England - overcast. 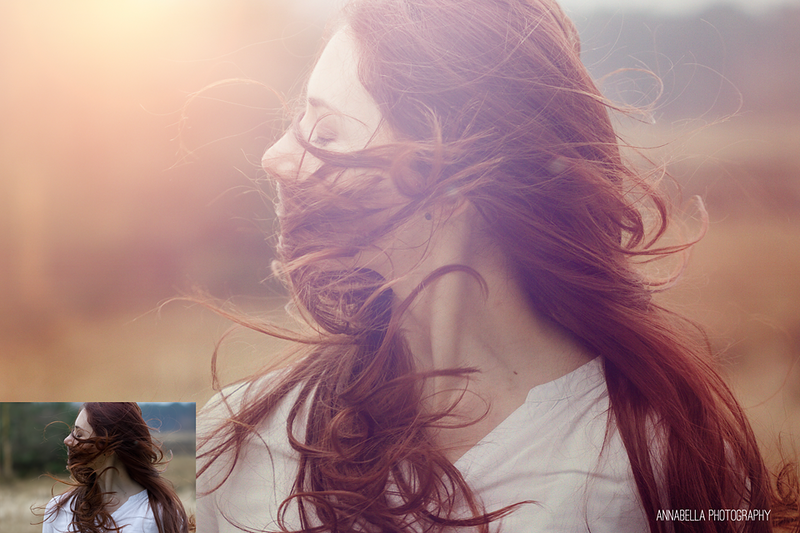 In this tutorial you will learn how quick and easy you can create color pop and delicate haze using our Light & Colors Photo Overlays. 1. First, I run our Spring Awakening Photoshop Actions. You can download them for free here. April Showers + Sweet Light + Vintage Spring Action. (All these actions are stackable and they will work with PSCS3-6, Adobe Creative Cloud). I tweaked each of them by lowering opacity for 50%, but this is optional. I placed two overlays (nr 2 and nr38), I changed mode of these layers for ''Screen''. Quick and easy ! Two steps. *optional - I run soft blur over top light overlay and brush off some parts. shop our Textures & Overlays here.